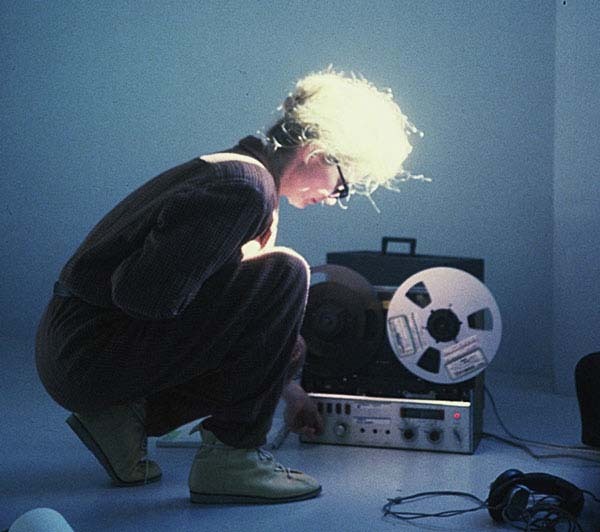 Artist and musician Maryanne Amacher died in 2009. In her life, she’d studied and associated with some of the greats of experimental music – Stockhausen and Cage included. She was a pioneer in the field of electro-acoustics and computerised music at a time when new challenges were presented regularly. This entry was posted in Uncategorized and tagged Maryanne Amacher by Louise. Bookmark the permalink.